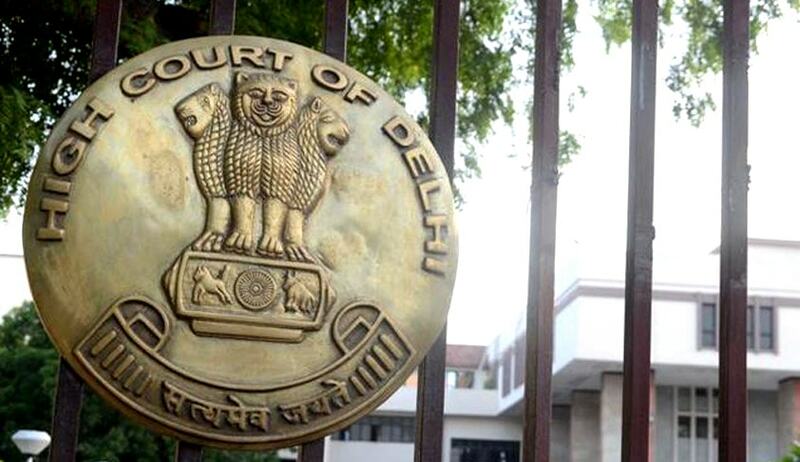 Delhi High Court has held that no practitioner of Indian System of Medicine or integrated medicine is entitled to practice modern scientific system of medicine viz. Allopathic system of medicine. First Bench of the High Court (Chief Justice G. Rohini and Justice Rajiv Sahai Endlaw) observed that a person holding qualification in Indian Medicine, even if it be a degree in integrated course, cannot be registered under MCI Act. No practitioner of Indian System of Medicine or holding a qualification as listed in the Schedule to the Indian Medicine Central Council Act, 1970, even if it be of in integrated medicine as defined in Section 2(h) of the Delhi BharatiyaChikitsa Parishad Act, is entitled to practice modern scientific system of medicine as defined in the Indian Medical Council Act, 1956 read with Indian Medical Degrees Act, 1916 and as has come to be known as Allopathic system of medicine. All the authorities concerned with enforcement of the provisions of the Indian Medical Council Act, 1956, Delhi Medical Council Act, 1997, Indian Medicine Central Council Act, 1970 and the Delhi BharatiyaChikitsa Parishad Act, 1998 and/or entrusted with the task of preventing persons not holding qualification as mentioned in the Schedules of the Indian Medical Council Act, 1956 from practicing modern scientific system of medicine, are directed to not allow any person holding qualification in Indian Medicine as described in the Schedule to the Indian Medicine Central Council Act, 1970, even if holding a degree in integrated course as defined in the Delhi BharatiyaChikitsa Parishad Act, 1998, from practicing modern scientific system of medicine. Section 2(h) of the Delhi BharatiyaChikitsa Parishad Act, 1998 or any other provision thereof or of the Indian Medicine Central Council Act, 1970 does not permit any person W.P. (C) No.7865/2010 Page 46 of 47 holding qualification in Indian Medicine as prescribed in the Indian Medicine Central Council Act, 1970 even if a degree in integrated course to practice modern scientific system of medicine in terms of Indian Medical Council Act, 1956 read with Indian Medical Degrees Act, 1916 and Delhi Medical Council Act, 1997. Notification dated 10th February, 1961 of the Delhi Government issued in pursuance to Rule 2(ee) of the Drugs and Cosmetics Rules, 1945 does not entitle any person not holding a qualification listed in the Schedules to the Indian Medical Council Act, 1956 and whose name is not entered in the State Medical Register under the Delhi Medical Council Act, 1997 to prescribe Allopathic drugs. Notification dated 19th May, 2004 of the Central Council of Indian Medicine does not entitle the practitioners of Indian Medicine within the meaning of the Indian Medicine Central Council Act, 1970, even if holding degree in integrated medicine within the meaning of the Delhi BharatiyaChikitsa Parishad Act, 1998 to practice modern scientific system of medicine / Allopathic system of W.P. (C) No.7865/2010 Page 47 of 47 medicine within the meaning of Indian Medical Council Act, 1956 read with Indian Medical Degrees Act, 1916. Parties are left to bear their own costs.